The full, sensual look has always been the aesthetic ideal as far as lips go. 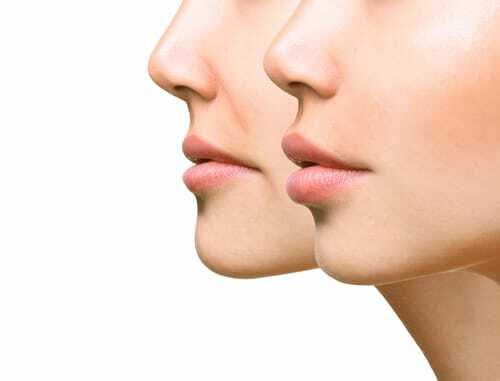 For many women, either genetics or age has resulted in thin or thinning lips. Fortunately, advances within the cosmetic enhancement field have offered up a number of lip augmentation options. If you’re considering lip augmentation dermal fillers but harbor concerns about the recovery period, know that this is one of the least invasive cosmetic procedures around. Recovery time is minimal and any side effects experienced are temporary. The only real thing to be concerned about is choosing the right doctor to perform the procedure. Here’s an overview of the lip augmentation procedure, recovery period and some helpful tips for an easy recovery. What’s a lip augmentation procedure like? Lip augmentation with dermal fillers is a noninvasive procedure, so there’s minimal discomfort involved. The procedure may still, however, cause certain temporary side effects to develop. An overview of how the procedure works can give you a better idea of what the recovery period will be like. Lip augmentation dermal filler procedures are done on an outpatient basis, taking anywhere from 15 minutes to an hour, from start to finish. Most hyaluronic lip fillers include lidocaine, a numbing agent, as an ingredient to minimize discomfort. An additional topical anesthetic can also be administered at your request. The procedure uses an ultra-small needle to inject the filler material into the areas of the lips being treated. Once injected, your doctor may massage the lips to distribute the filler evenly. Once completed, an ice pack will be applied to the lips to reduce swelling. What temporary side effects can I expect? The good news is hyaluronic acid, the main ingredient in lip fillers is a naturally-occurring material in the body, so there’s little to no risk for allergic reactions. This material accounts for the filler’s plumping effect and works by binding to water molecules. It keeps the lips moist and supple. How can I make my recovery process easier? Lip augmentation recovery typically lasts only a few days, but it certainly won’t interfere with your normal daily routines. For most patients, bruising and swelling is the worst of the process. These symptoms can be reduced considerably by following a few guidelines. It’s especially important not to massage your lips after the procedure as this can reduce the filler’s volumizing effects. Likewise, rubbing or touching the lips can cause the filler material to migrate. It’s also a good idea to avoid kissing or any form of strenuous exercise. What should I look for in a doctor for my lip augmentation? As routine as lip augmentation procedures has become, a certain level of finesse is needed to produce the quality of results you expect. As one of the most delicate areas of the face, it takes an experienced doctor to perform the procedure. Not unlike any other type of service offering, training and expertise can make or break the quality of the end result. Dr. Nikesh Patel is a board-certified plastic surgeon who specializes in facial procedures. A doctor who specializes in facial procedures has undergone training that focuses on the specifics of that area as well as carried out the required amount of work hours to obtain a specialty designation. 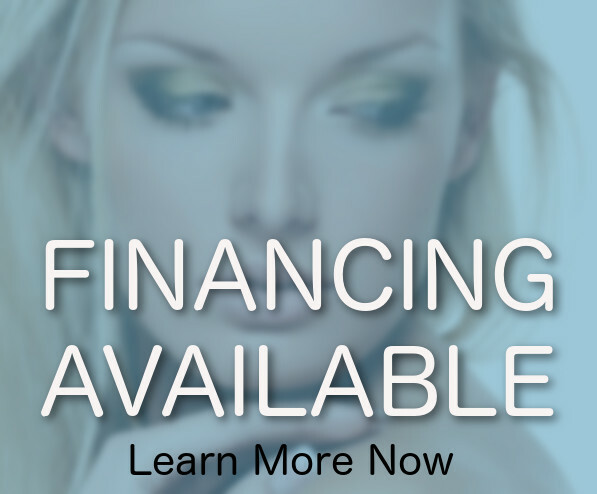 All of these qualifications are necessary to perform lip augmentation procedures that produce quality results. There are a number of lip filler products on the market with each producing different effects. Knowing how you want your lips to look beforehand is important, but it’s especially important to choose a doctor who knows which fillers will produce the desired effects. During the consultation, Dr. Patel makes it a point to understand your aesthetic goals before discussing treatment options. 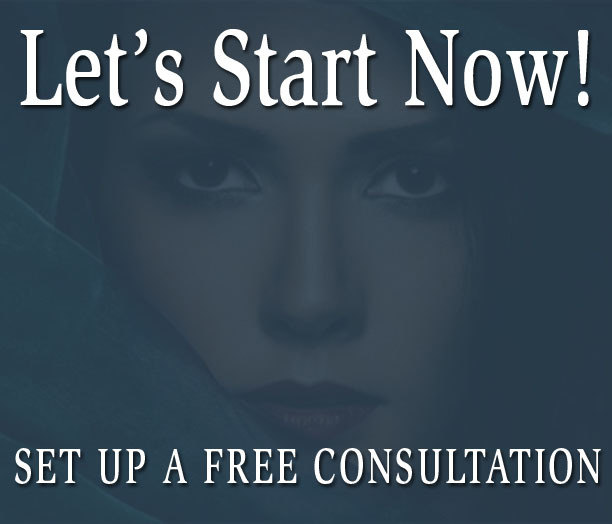 A consultation appointment at New Reflections Plastic Surgery is also a good time to view before and after photos of patients who’ve had the procedure done. This will give you an even better idea of what to expect. If you’re considering lip augmentation, don’t let the recovery period deter you since there’s really nothing to it. Call us today at 732-354-3792 to get started!